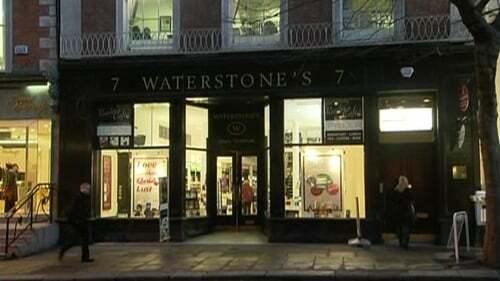 The bookseller Waterstone's closed its two Dublin branches today with the loss of 46 jobs. Staff were informed earlier this week of the closures on Dawson Street and in the Jervis Centre. A spokeswoman said the company would try to redeploy people where possible, but confirmed that job losses were expected. Nine of the company's stores in Britain will also close. 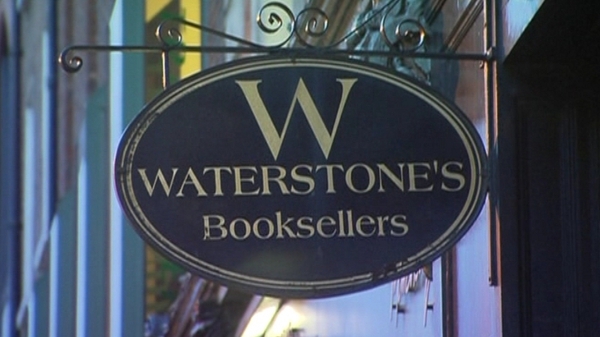 However, Waterstone's outlets in Cork and in Drogheda are unaffected by the move.